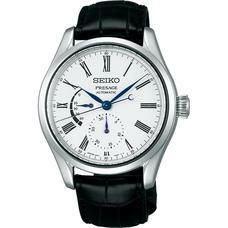 "Seiko Presage The Shippo Enamel Limited Edition" special page is now available. 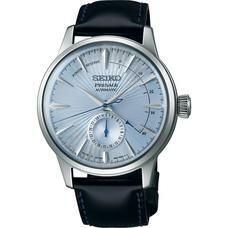 "Seiko Presage Prestige Line 2018 Limited Edition" special page is now available. 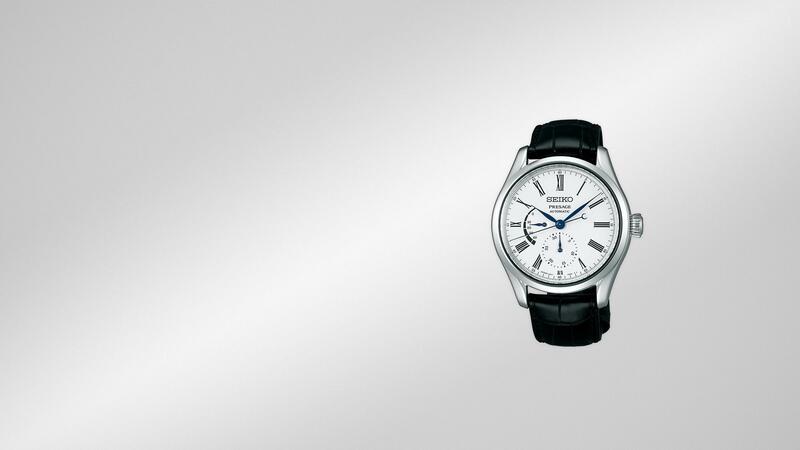 The Presage Blue Enamel Limited Edition, inspired by the crescent moon. Presage launches two new designs, inspired by Tokyo’s best cocktails.